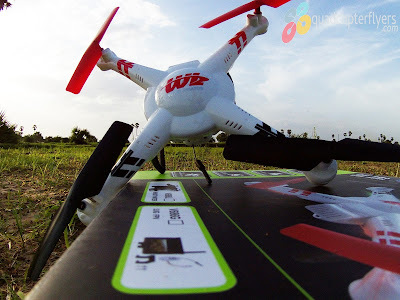 As we are almost nearing 2016 and the Christmas eve has just started, many new drones and brands have hit the market this year in 2016, which evidently means an big choice of drones to gift for Christmas 2016 for an affordable price. 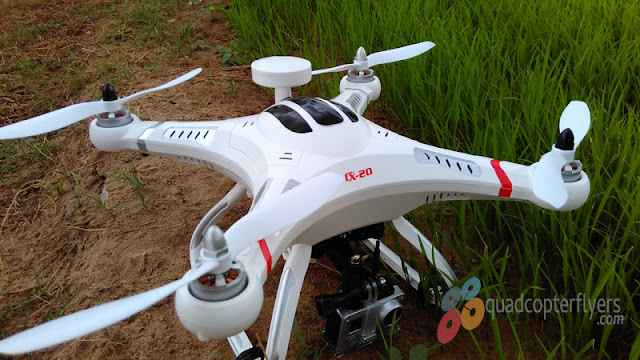 the prices of the most famous drones and quadcopters have come down with the release of the new and advanced technical drones, Like DJI Mavic and Phantom 4 Pro. This also means that some of the renowned brands in the drones space have slashed the price of their legacy drones and now available for a much lower price than before, and that provides an opportunity for great gift-giving ideas for this Christmas. 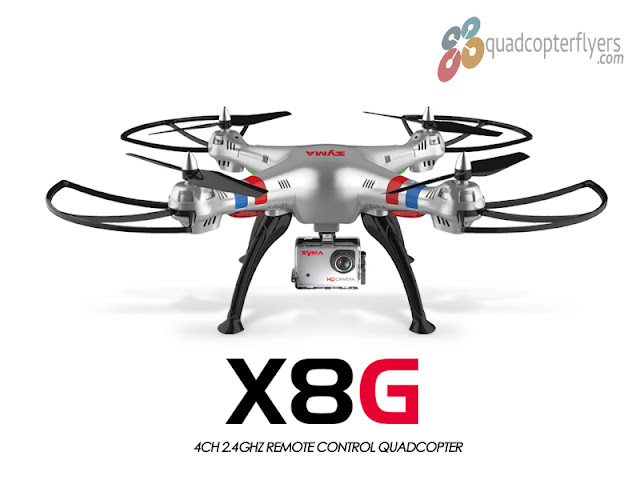 With that said, here are some Good deals on Quadcopters and drones to consider for an affordable price. 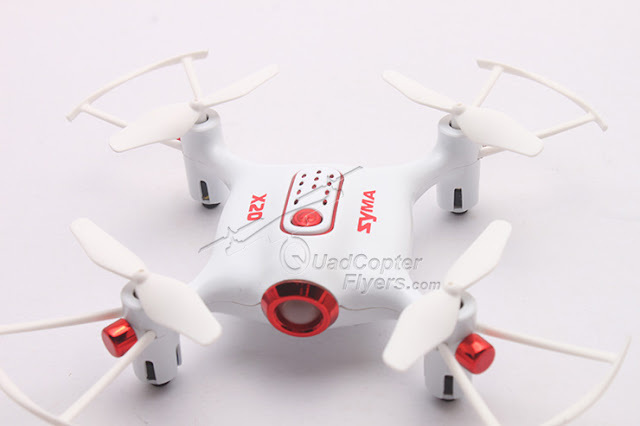 the most recent version from Syma is X5UC, almost similar to Syma X5C-1 but with a modern look and added features like auto take off and auto landing along with headless mode and altitude hold function, selling for $46. 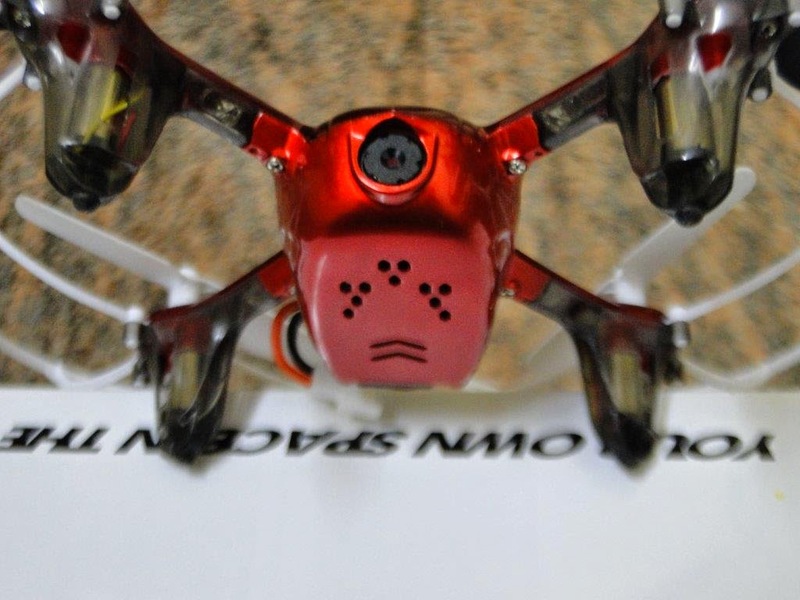 Ideafly, Holybro shuriken are new entries into the Racing Drone Space in 2016, while Walkera F150 is leading the race.This year end sale is also including the DIY stuff for custom making of drones, Genuine Hubsan motors and ESC's are worth picking! 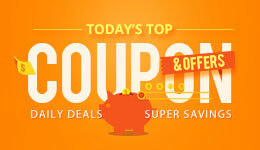 Explore more deals and hot picks from the sale Right Here, it has got all flavors of Remote controlled Toys.